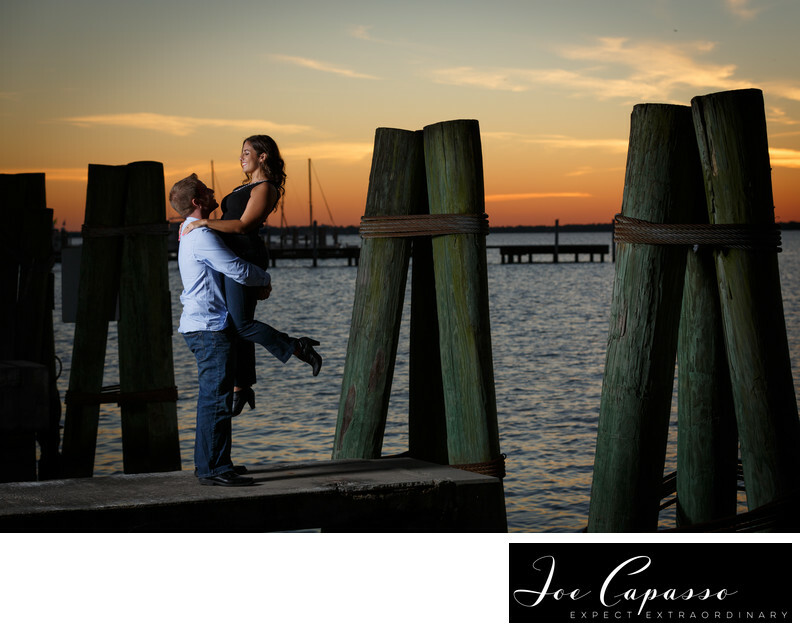 One of the most popular locations to photograph couples for their engagement session is in Downtown Fort Myers. Deanna and Ryan picked the downtown historic district of Fort Myers for their photography. The location makes the perfect setting for both wedding and engagement photography! The unique buildings and waterfront property allow for beautiful photos at every turn! Also, Thomas Edison and Henry Ford both had summer homes off of McGregor Boulevard, which is located near the Downtown District. Tours of their estates are available. Location: downtown Fort Myers, Florida .